bootstrap-map-js gives you a fast way to build a nice looking, responsive website with a map. Do you like to tell stories with maps and pictures? Well, this repo is for you. If you just want to take it for a test-drive first, just go use the hosted templates to build the app and let ArcGIS Online host it. If you want to make some deeper customizations, fork and clone the code to build a custom version of the template viewer. Either way, you still get a fully responsive app that lets you sync geographic points with images of your choice. There is a live example and a few other storytelling templates that you might want to check out. 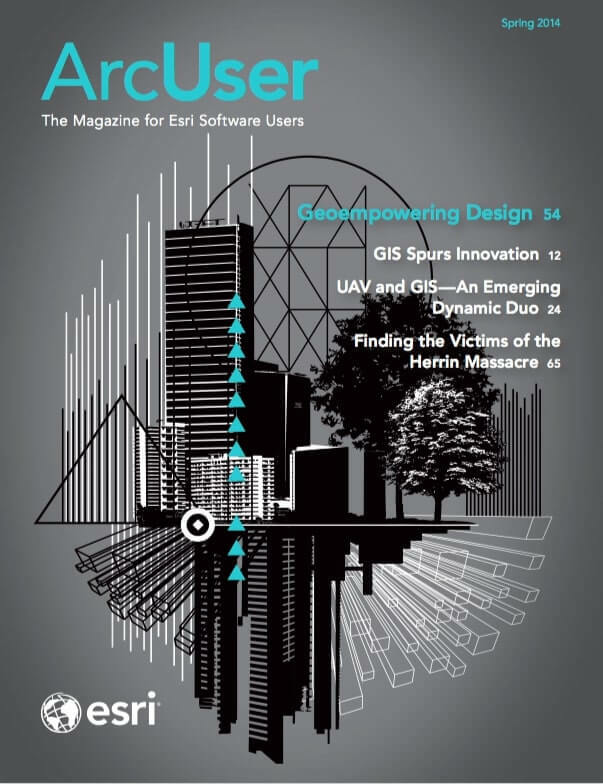 If you like Leaflet, then you’ll love esri-leaflet. This project provides the plumbing to consume ArcGIS Online basemaps, services, and your own feature services using the Leaflet JS framework. 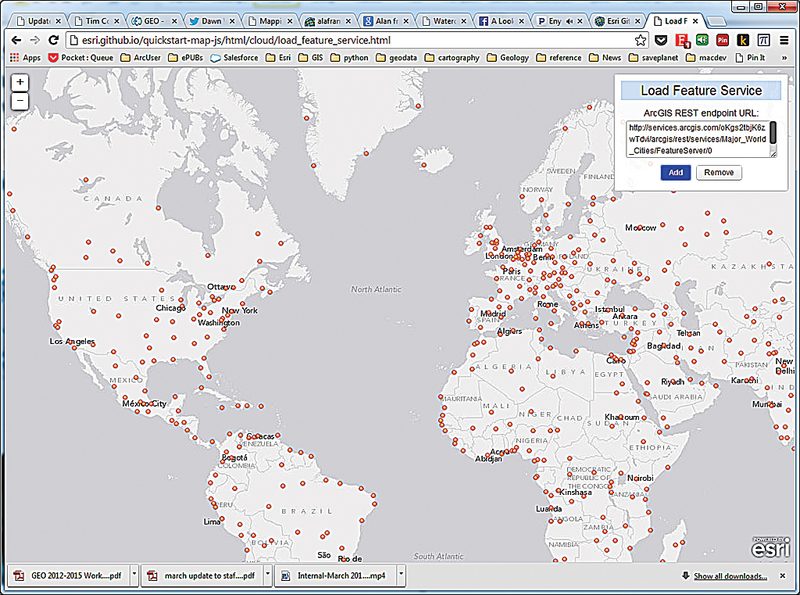 If you are into geocoding, you should also check out the esri-leaflet-geocoder control. To see some examples of how it works, be sure to check out the live demos. Use ago-assistant to copy items between any two ArcGIS Online accounts. Looking for a fast way to build a nice-looking, responsive website with a map? Well look no further. This project shows you how to use the new Bootstrap 3.0 framework to build a killer website with a fully responsive map. Just add two files (bootstrapmap.js and bootstrapmap.css), and your maps will magically recenter, resize, and realign and work in the Bootstrap components. 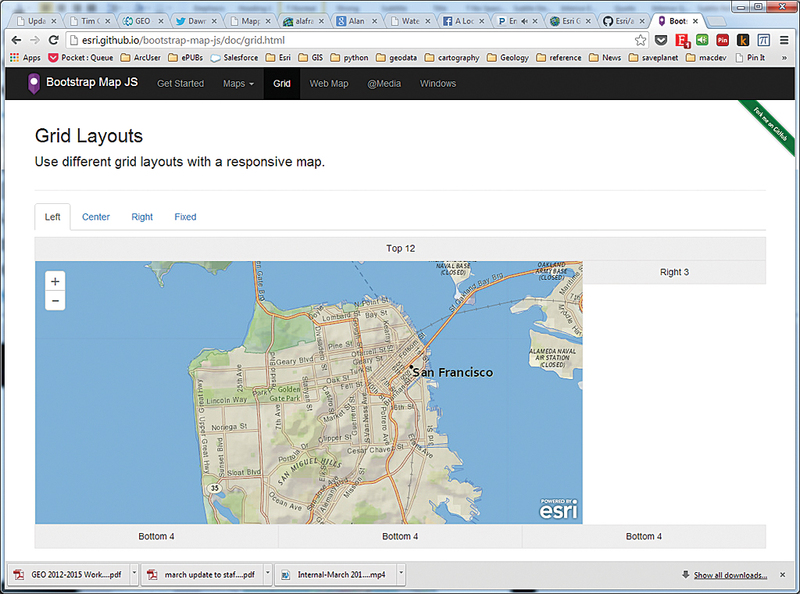 The map pop-ups are also uber-responsive too. Check out the live demos. If you are using Bootstrap 2.x and you want to stick with just Dojo, you might want to check out dojo-bootstrap-ui-for-maps-js. 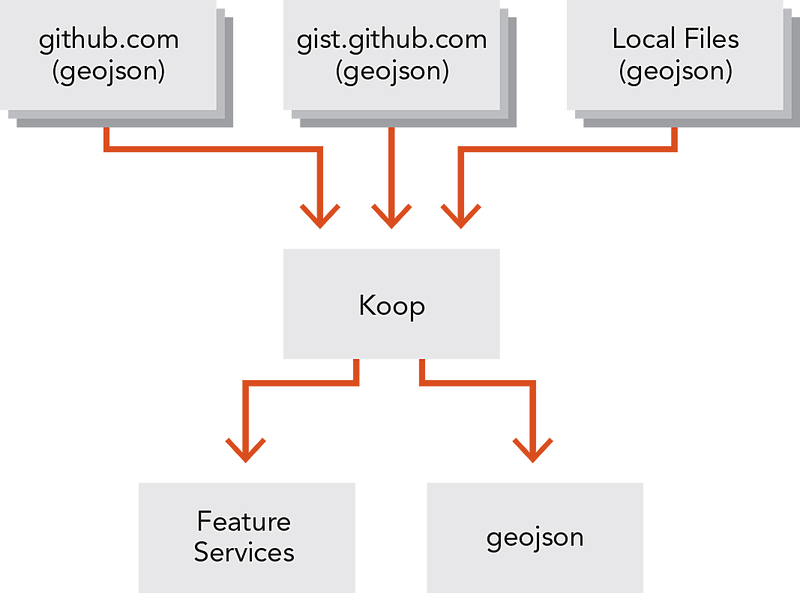 Koop helps you get your GeoJSON services into ArcGIS apps. So many people don’t know about this little gem. Do you have an ArcGIS Online account and need to transfer maps, feature services, or other items to another account? You no longer have to export and reimport each item. Use this tool to copy items between any two ArcGIS Online accounts. As a bonus, it also works for Portal for ArcGIS. Take it for a test-drive. Missing a feature? Go ahead and make a pull request to get it in. 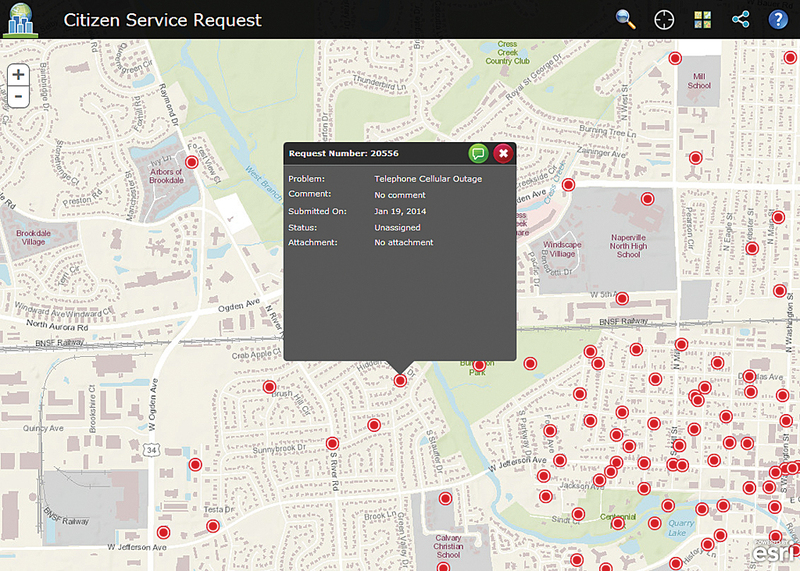 Need some help getting your GeoJSON services into ArcGIS apps? This provider makes it super easy to build a NodeJS app to access your own services and expose them as ArcGIS REST feature services so they can be accessed by other ArcGIS apps and APIs. Most of the plumbing is done for you so it is really easy to implement it with your own services. 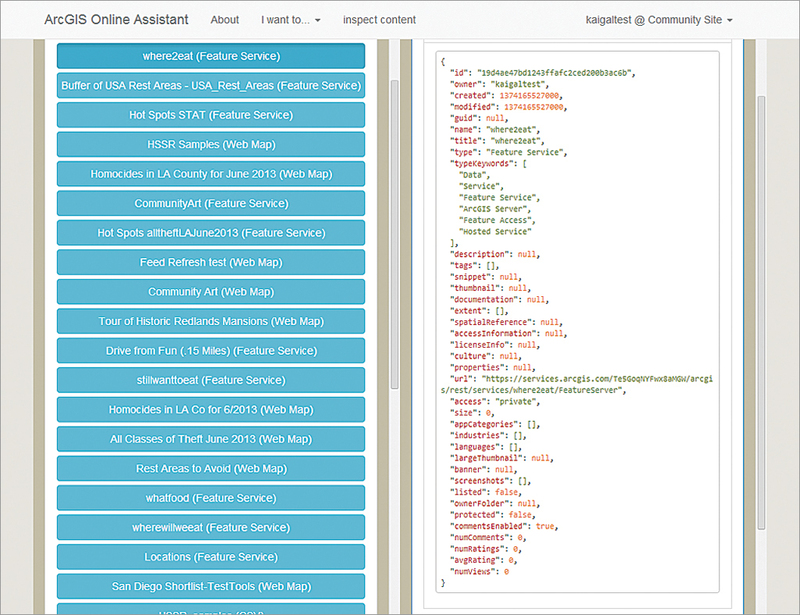 The repo has a few examples that illustrate how to expose feature services from gists, GitHub, ArcGIS Online, and Socrata. Pretty neat.